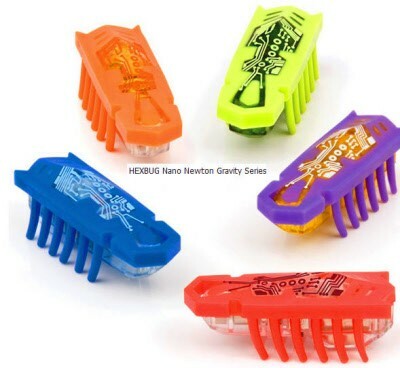 Can your Nano Hexbug defy gravity. Co it cant as newton has laws we all must live with but he sure can try. A Insect Kits Favorite. Choose your color of the fast moving critters. watch as they speed around or add some to the battleground.